September 18, 2014 | 7:00 p.m. - 8:00 p.m.
Around 1:15 p.m. on Friday, November 22, 1963, duty placed Dallas Police Officer J.D. Tippit near the corner of Tenth and Patton streets in the Oak Cliff section of Dallas. 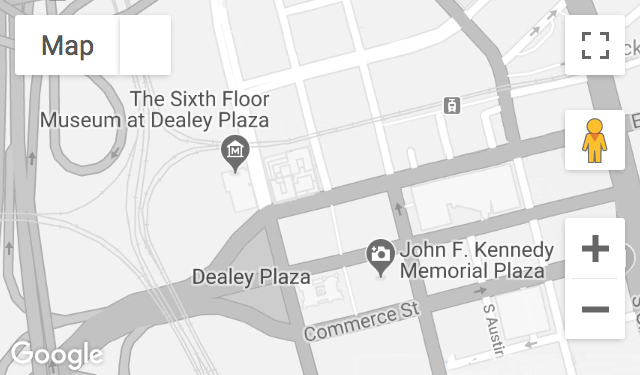 Forty-five minutes after shots were fired at President John F. Kennedy’s motorcade in Dealey Plaza, Officer Tippit was shot and killed white questioning a subject. The tragic loss of Officer Tippit was overshadowed by the assassination of President Kennedy and the shooting of suspect Lee Harvey Oswald two days later.